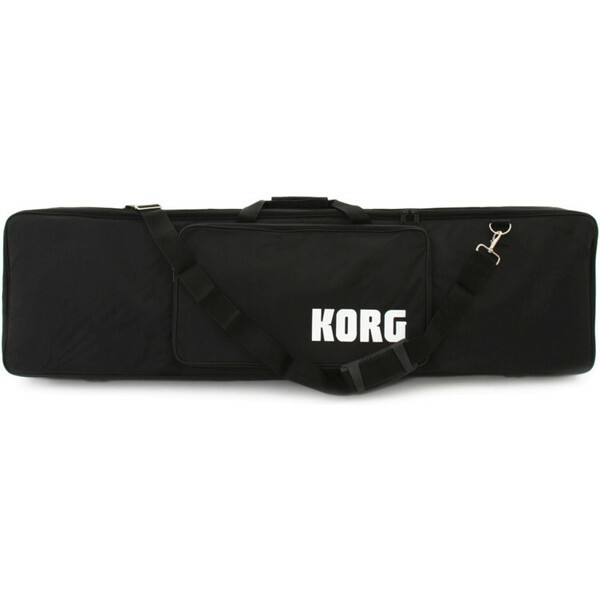 The Korg Soft Case for Krome 73 will keep your Korg Krome keyboard safe. 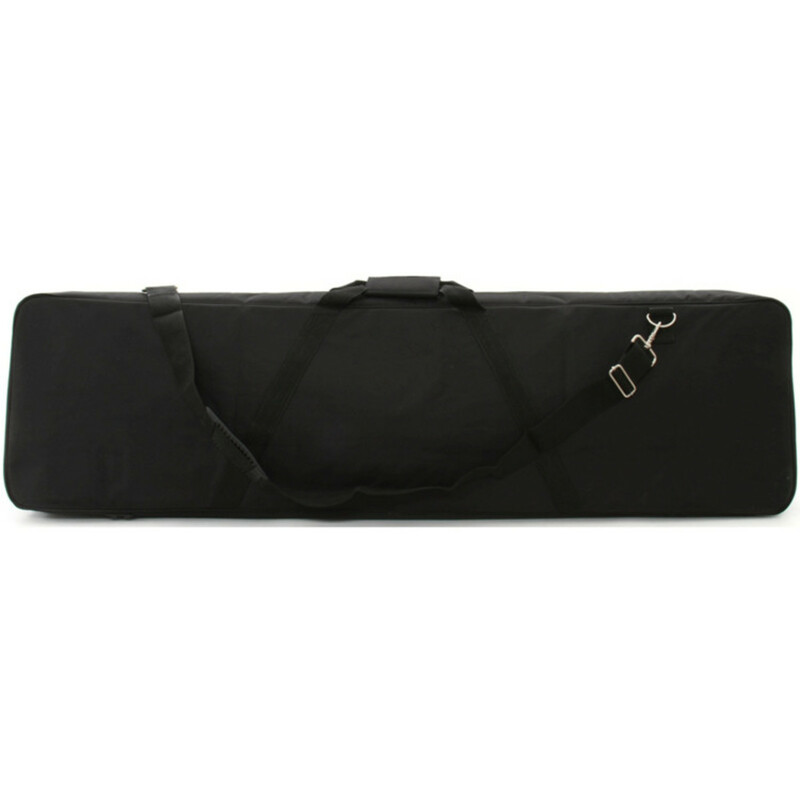 It is specially designed for the 73-key Korg Krome 73 keyboard and provides a padded layer of protection with handles for easy carrying. The Korg Soft Case for Krome 73 has a thick, woven nylon exterior which shrugs off the scuffs and marks that tend to appear when repeatedly transporting your Krome without a case. 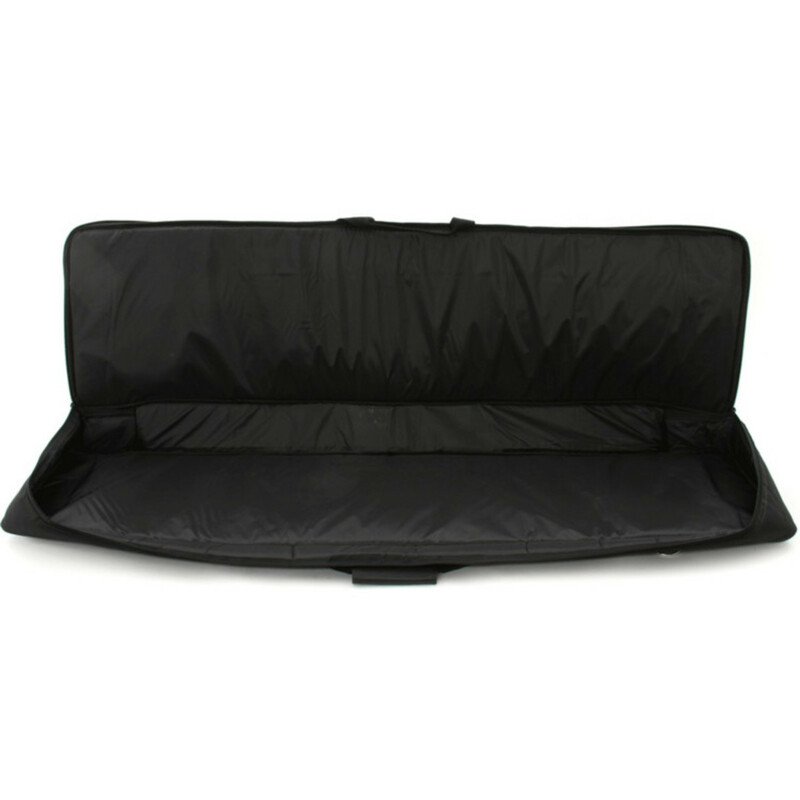 The large exterior pocket provides plenty of room for any extra accessories like headphones, cables and pedals.